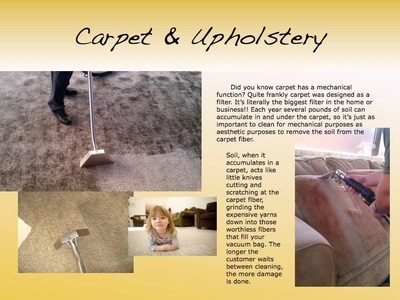 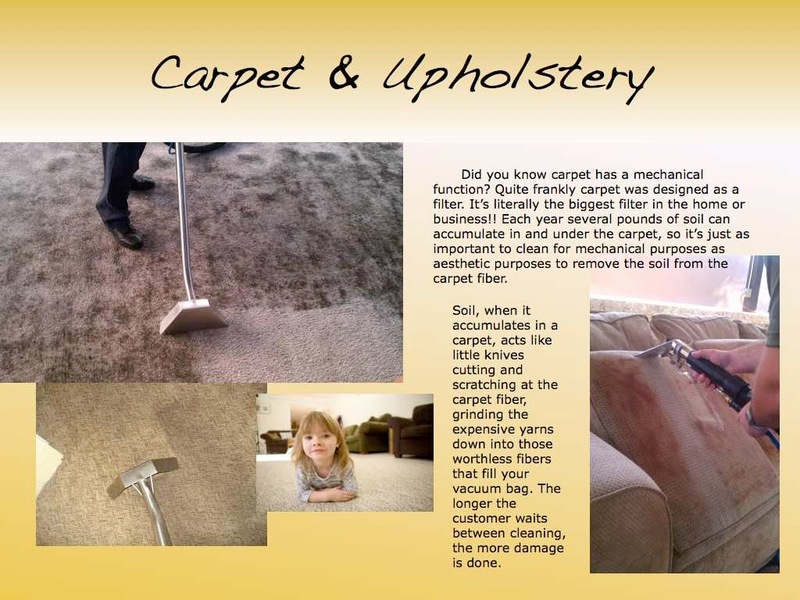 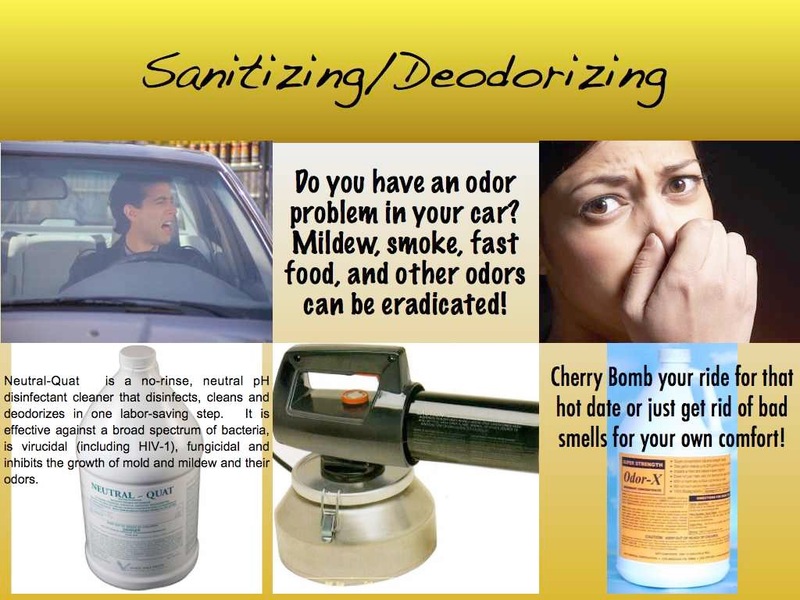 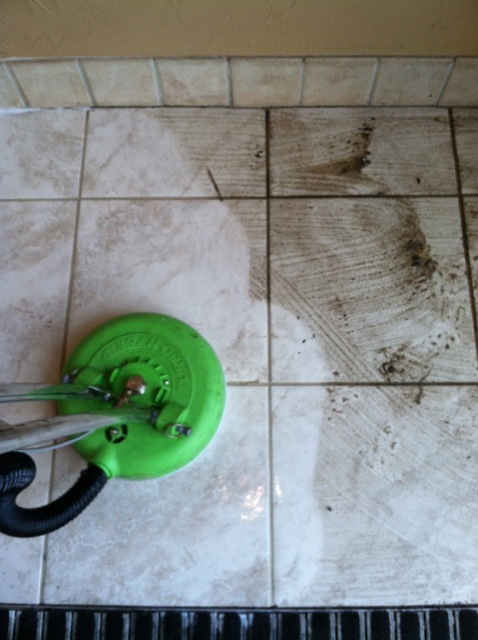 Photo gallery tile and grout cleaning, concrete cleaning, shower restorations, stone cleaning, and more! 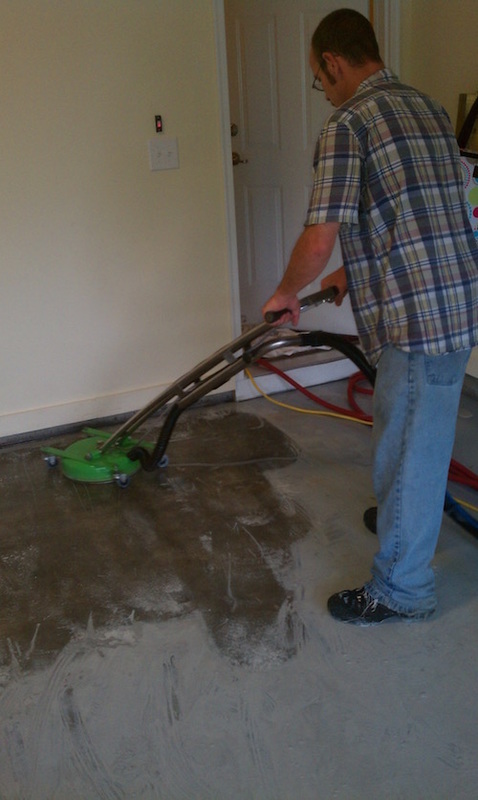 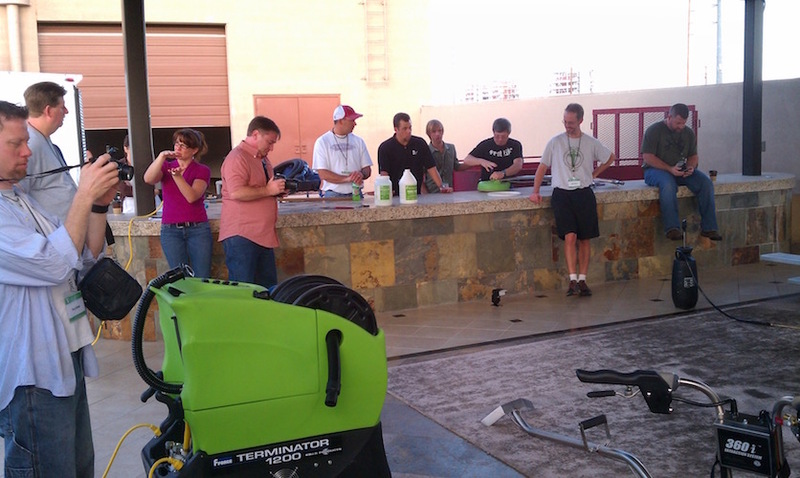 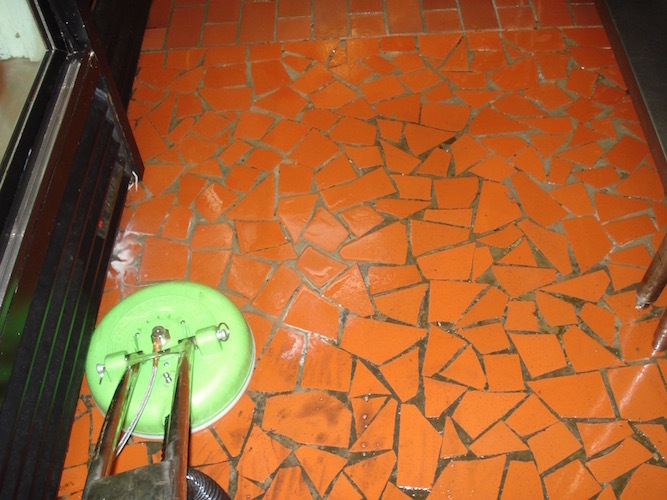 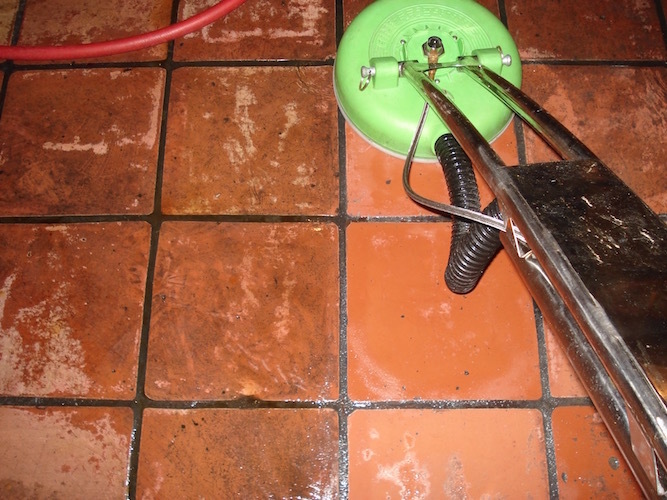 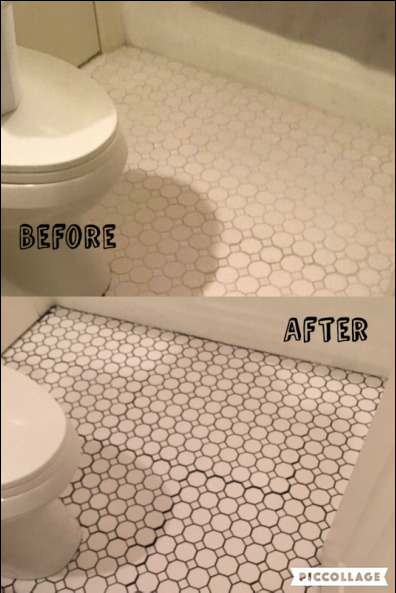 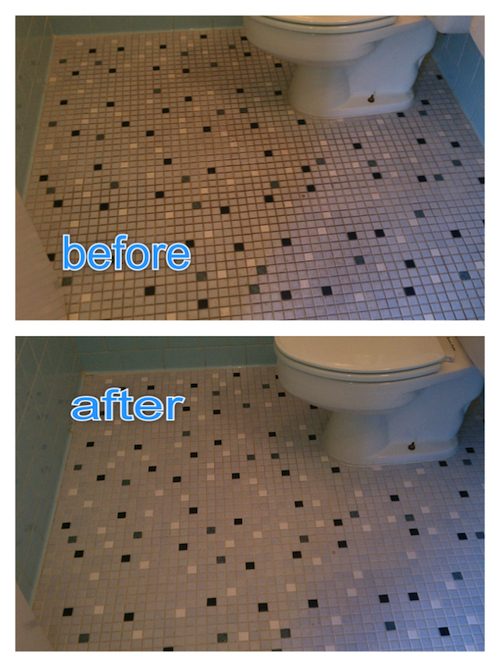 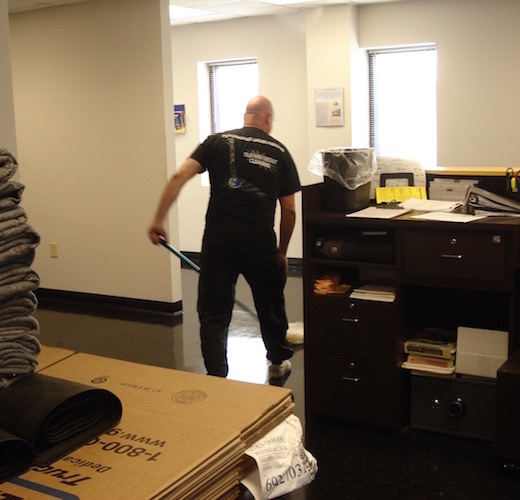 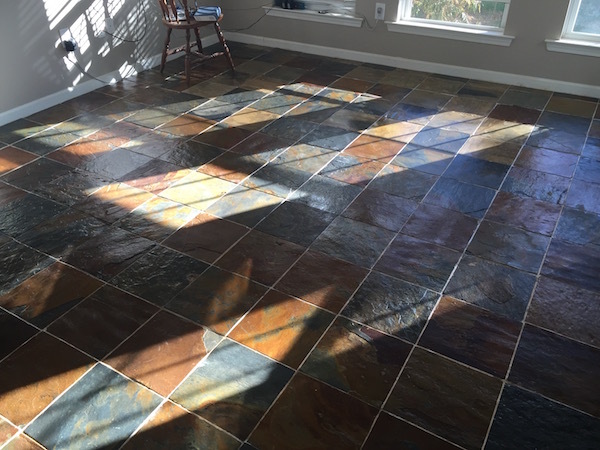 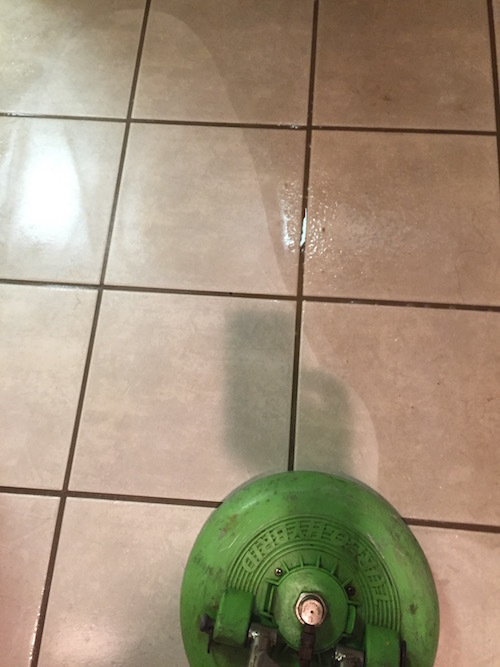 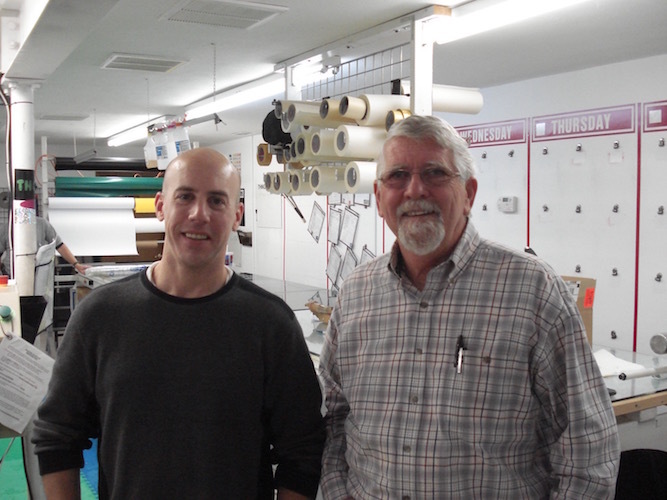 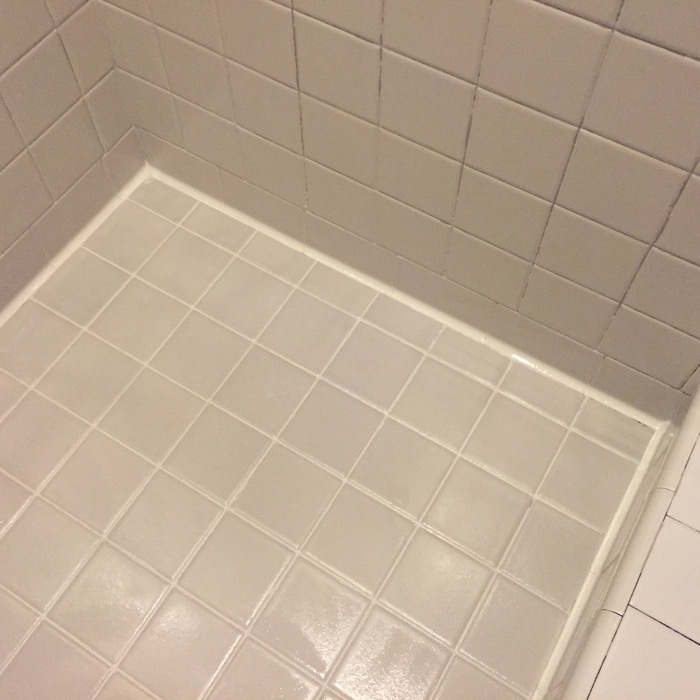 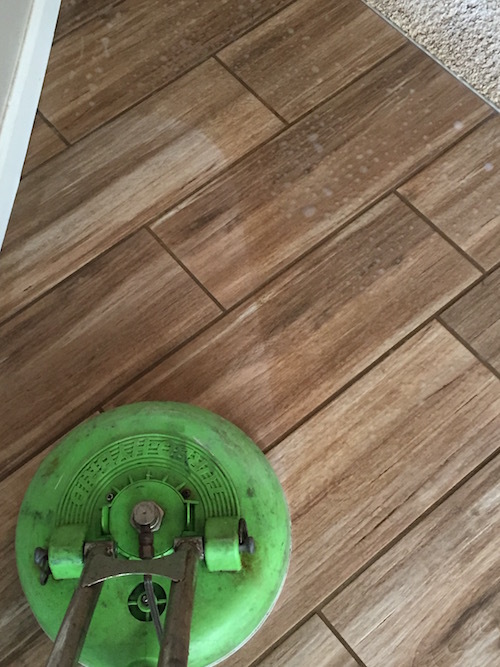 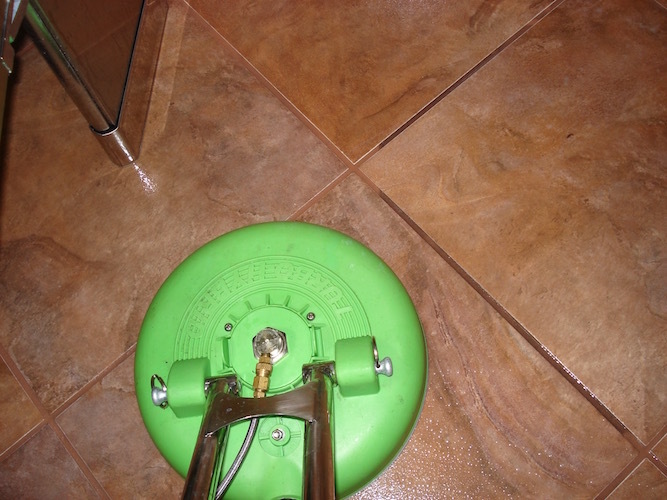 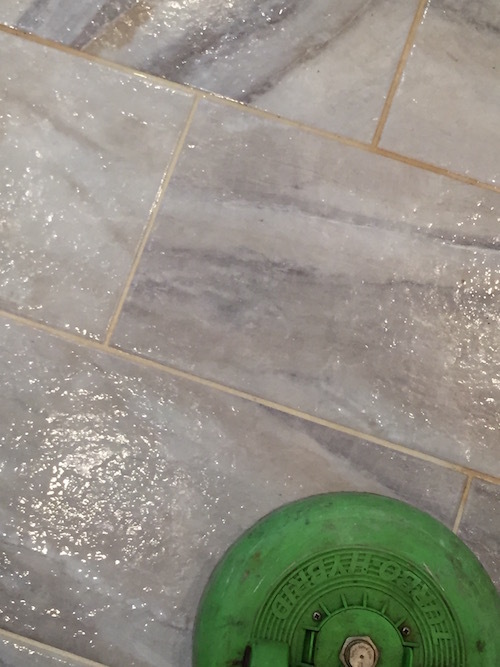 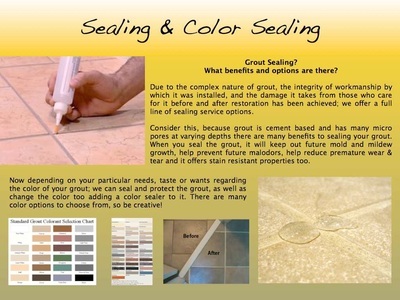 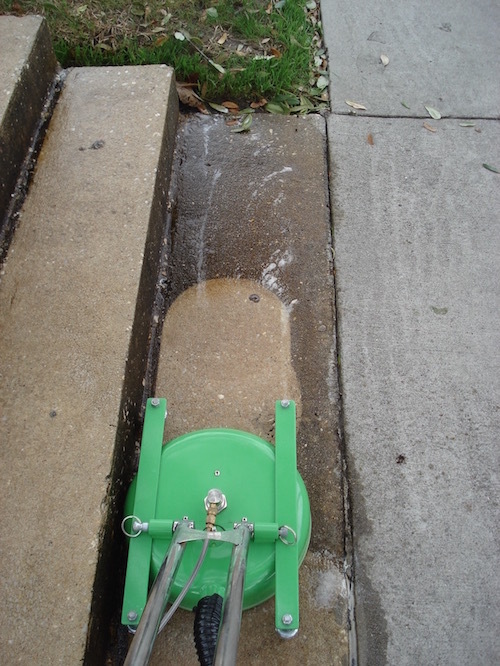 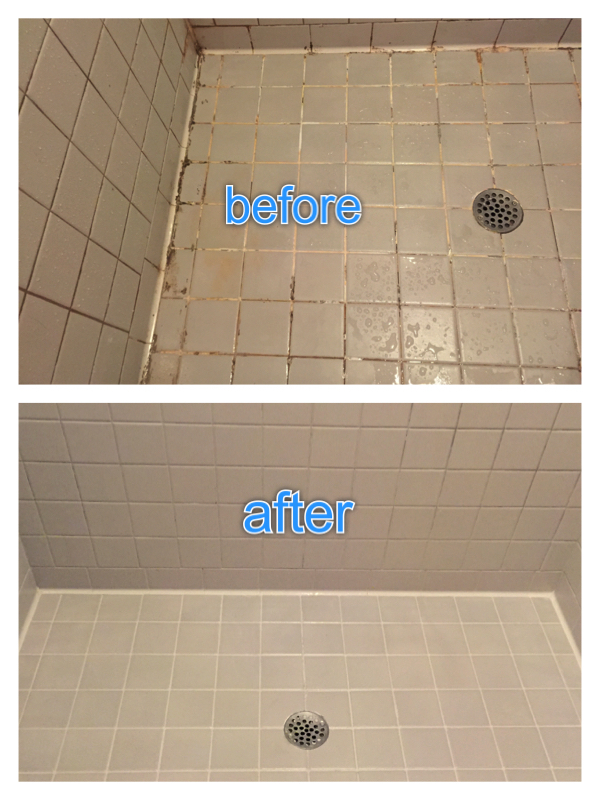 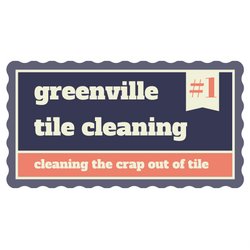 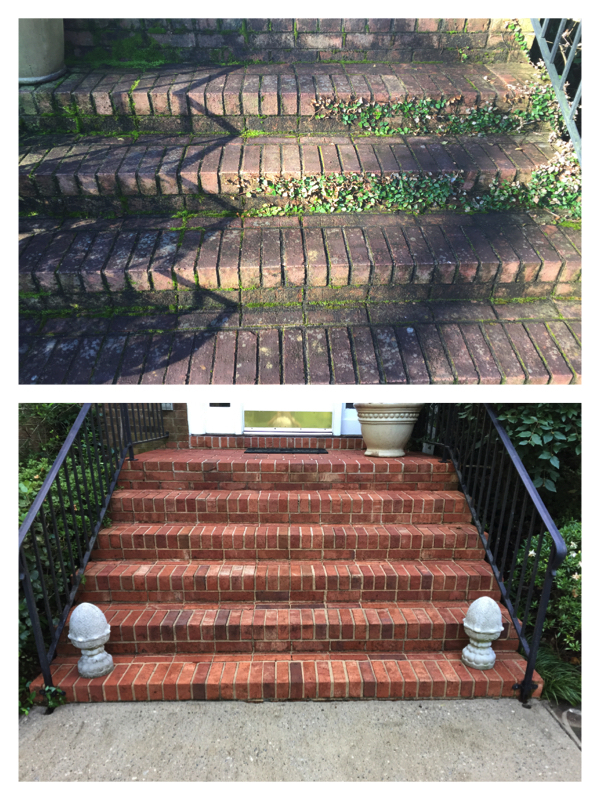 Here are some photos of just some of the work we have done at Greenville Tile Cleaning. 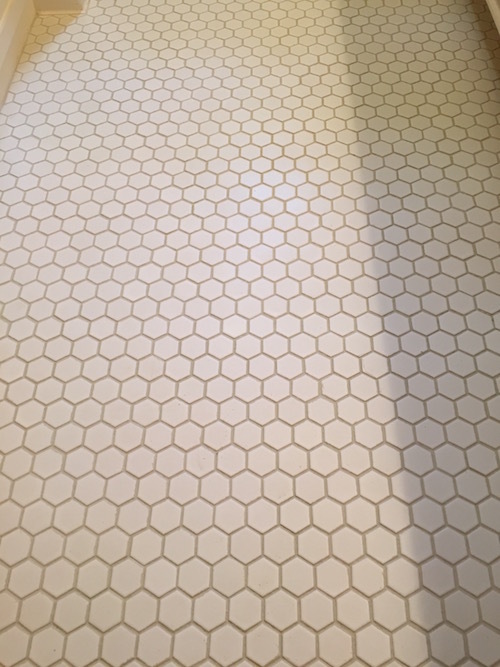 More will be added so come back soon!